This is the first book I’ve read of this author and I must admit I was totally gripped by both the writing and the story. 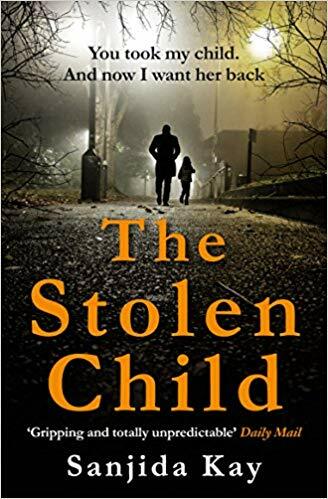 In the vein of some of the best of the modern-day thrillers from Gillian Flynn and Clare Mackintosh, The Stolen Child is the riveting story of one couples attempt to stop themselves, and their whole lives, falling apart when their adopted child, Evie, goes missing after school one day. Zoe and Ollie Morley tried for years to have a child of their own and when it seemed their only route was adoption, they took on a tiny girl called Evie, and never looked back. Even after the birth of the own natural son, Ben, Evie was an integral part of their family, and other than long working hours keeping them apart, their lives were everything they had dreamed. But after moving back to Zoe’s home county of Yorkshire and setting up a home on the edge of her beloved moors, Evie’s personality begins to change. Strange packages are left from Evie’s natural father, and when one day she disappears after school, the Morley’s life is shattered into a million unconscionable pieces. 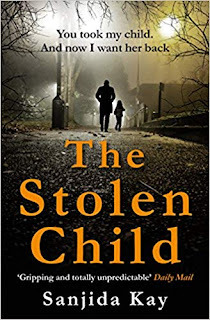 The author cleverly gives us enough clues and red herrings to keep us guessing and on the edge of our seats right up until the exhilarating climax of the story. A personal favourite of mine was the description of the moors and the landscape, which I feel always adds another layer to the depth of the story. 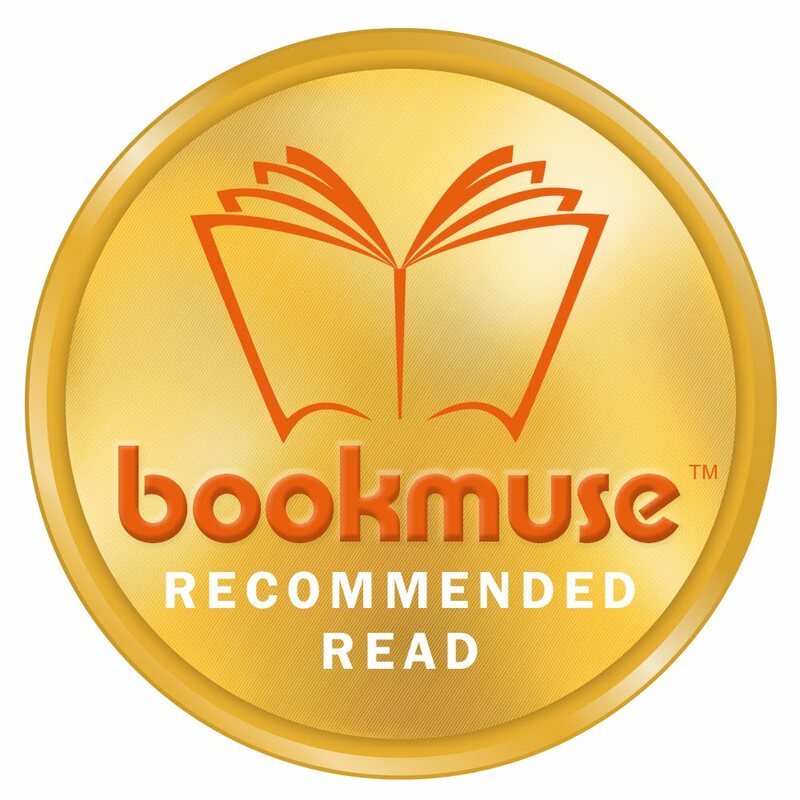 The characters were superbly drawn, no emotion felt awkward or contrived, I felt from start to finish that I was in the hands of a talented storyteller and let myself go to enjoy the journey. You’ll enjoy this if you like: Kate Hamer, Jenny Blackhurst, Erin Kelly. 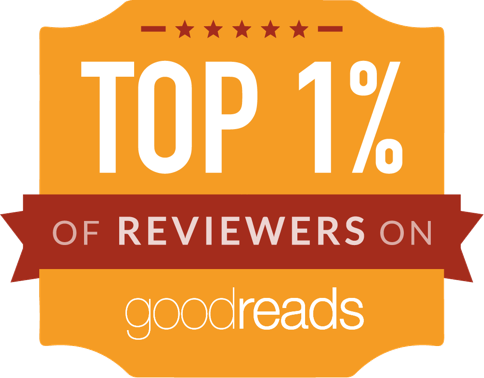 Avoid if you don’t like: High emotion and gripping plots. Ideal accompaniments: Cheeseburger, fries and cola.